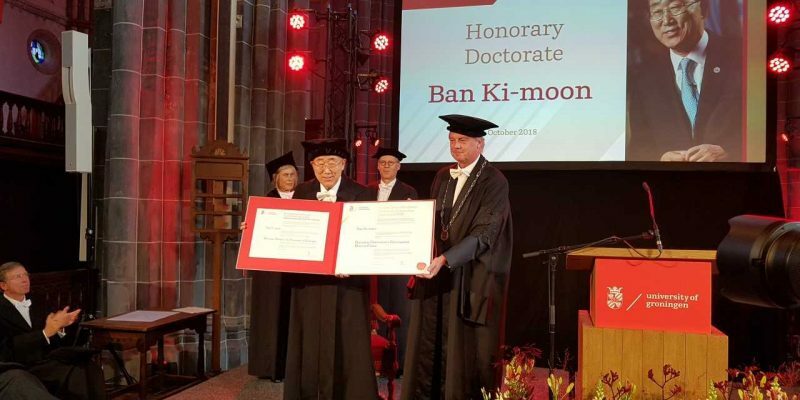 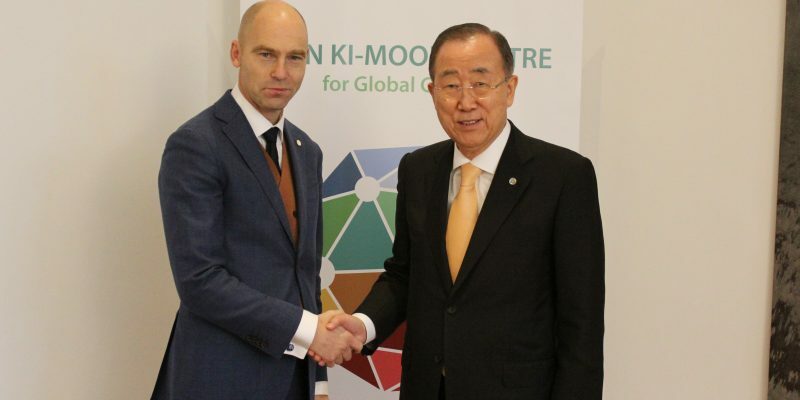 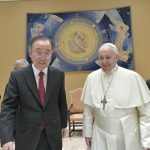 University of Groningen in Groningen, the Netherlands awarded Co-chair Ban Ki-moon with Honorary Doctorate to recognize his contributions to the Sustainable Development Goals (SDGs) and to the climate change. 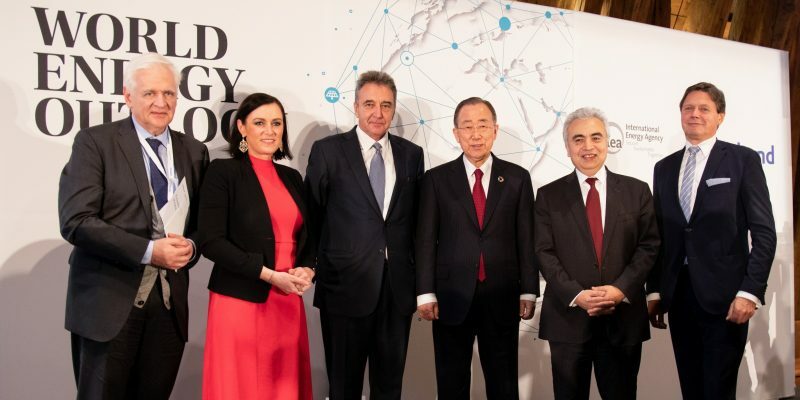 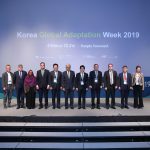 “All our behaviors, all our business operations, all civil societies, life style should be geared to climate resilient and reducing greenhouse gas emissions as much as possible meeting the standard 1.5 degrees Celsius,” said Ban at the ceremony. 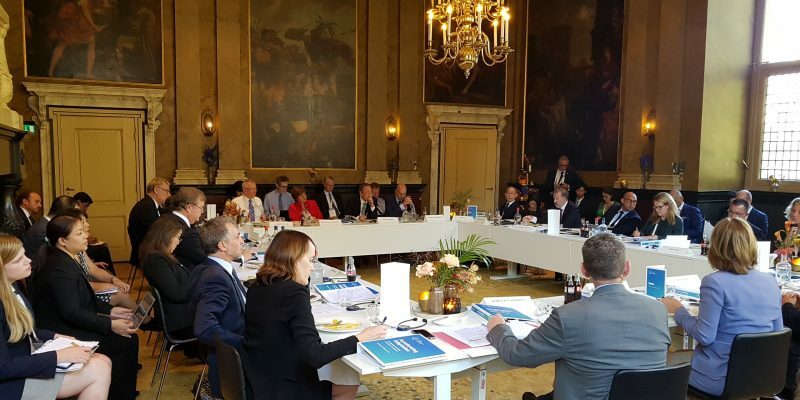 Groningen is a city that hosted the opening ceremony of the Global Center on Adaptation (GCA) and laboratory as well as the launch of the Global Commission on Adaptation that is led by Co-chair Ban. 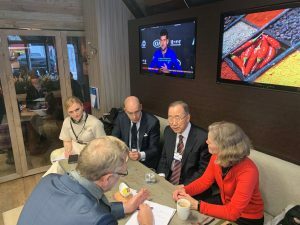 On the margins of the various events, Ban also met with Prime Minister Mark Rutte and His Excellency King Willem-Alexander and Her Excellency Queen Máxima Zorreguieta Cerruti of the Netherlands. 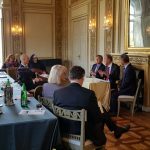 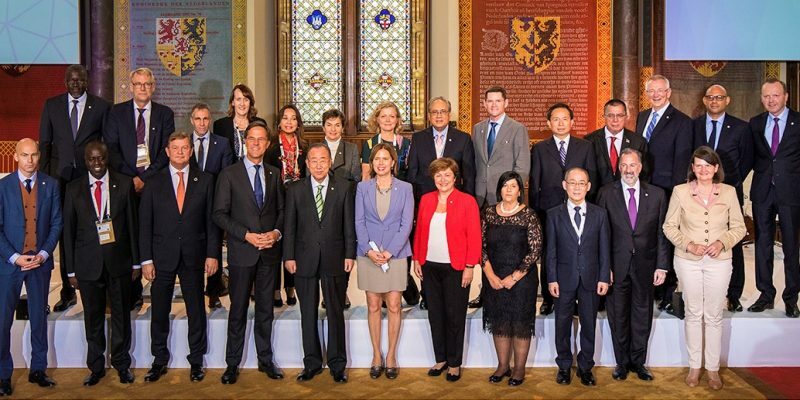 After delivering keynote address at the launch event and the opening ceremony of the Global Commission on Adaptation in the Hague, the Netherlands, Co-chair Ban Ki-moon led the Partners Dialogue with other commissioners and global leaders. 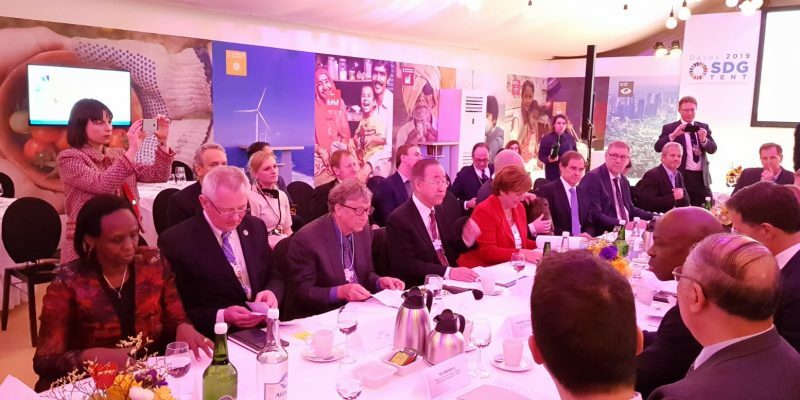 The Commission will oversee preparation of a flagship report and present its findings and recommendations at the 2019 UNSG Climate Summit. 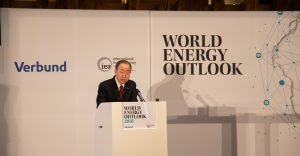 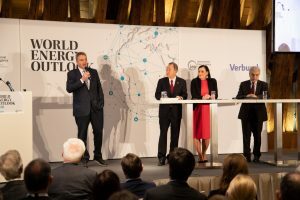 The report will be informed by input from the world’s leading scientific, economic and policy analysis institutes; set out why adapting to climate risks and accelerated action is essential, what new actions are needed and what must be done differently; and how governments, companies and citizens can start working today to make the world a safer, better place. 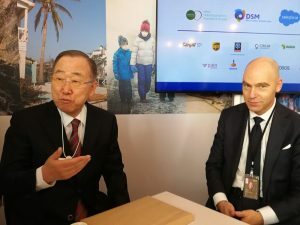 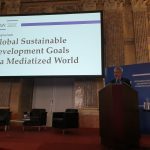 The Commission also will convene key champions, coalitions, private sector and civil society actors to advance activities aligned to several action tracks, including food security and rural livelihoods, global supply chains, cities, infrastructure, finance, social protection and nature-based solutions.